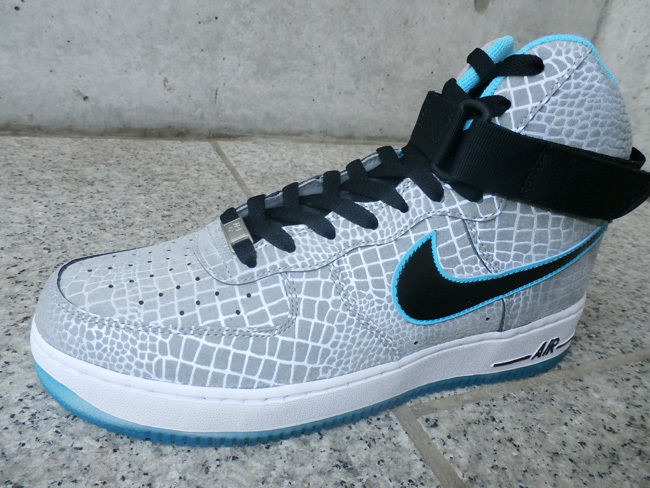 Nike Air Force 1 High CMFT "Reflective Croc"
3M has been an essential feature on just about every Nike silhouette especially on the Nike Air Force 1 High. 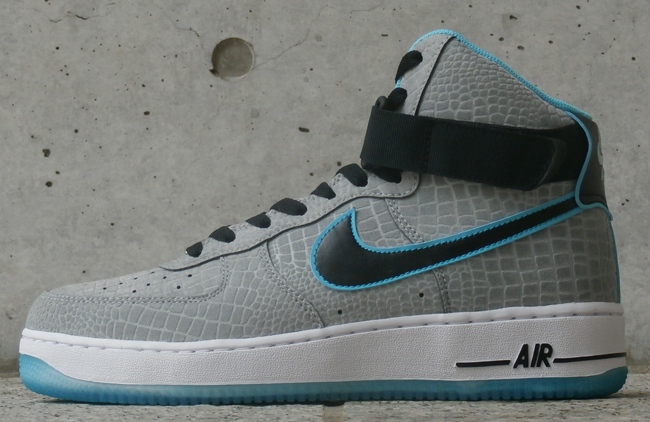 Coming in with a full Croc 3M Look is the Nike Air Force 1 High featuring a Grey and Blue theme, displaying a Full 3M upper. 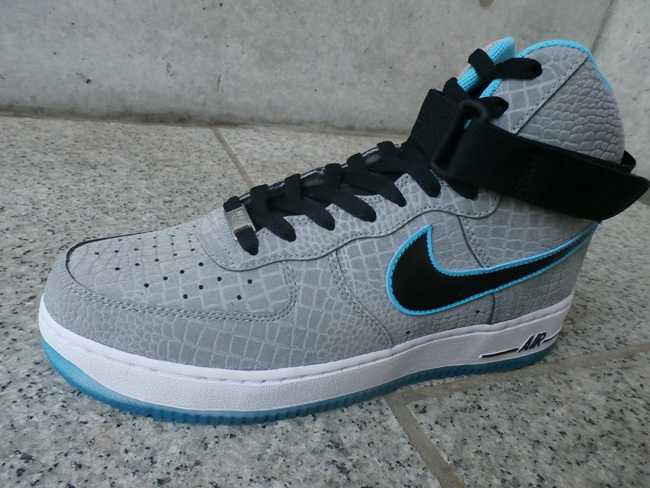 These Sick Sneakers are set to release sometime in the states but you can head over or hit up a few overseas stores like Nike Japan for a pair.